Traditional & Ethnic Musicians in London – Comprehensive and wide range of ethnic and traditional London based ensembles and musicians available for hire. 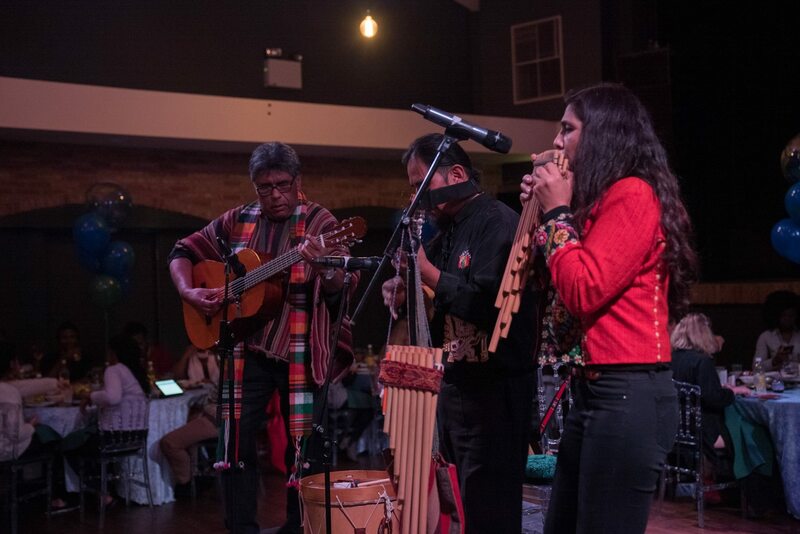 A Collective of musicians, bands, dancers and ensembles from almost every continent and country reside in London and are available to perform locally & internationally. All performers are British PRs or Residents, making it very convenient for travel for International Performances & Concerts. The Green River Country Folk & Jazz Band from Music for London on Vimeo. Authentic yet original and rhythmic phrasing, the dominant sound of the steel pan, the heavy bass drum and the wicked lines of the bass guitar puts them right at the forefront of Europe’s Caribbean music scene.